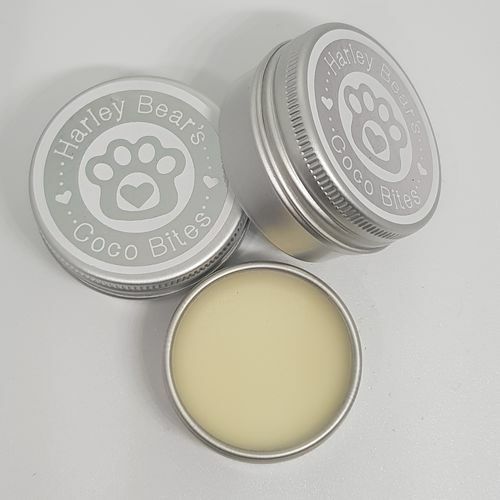 This conditioning nose balm comes in a tin with a screw top lid. 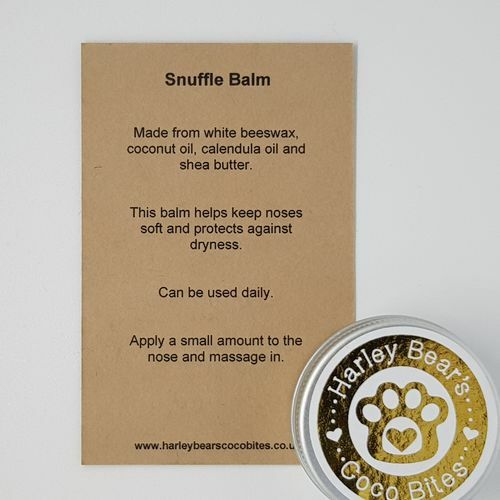 There are two sizes available - 15ml or 30ml. 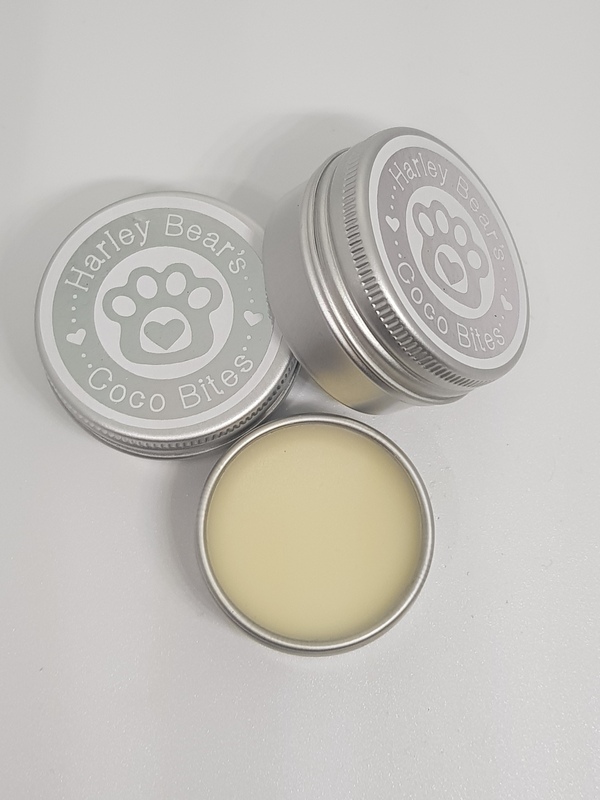 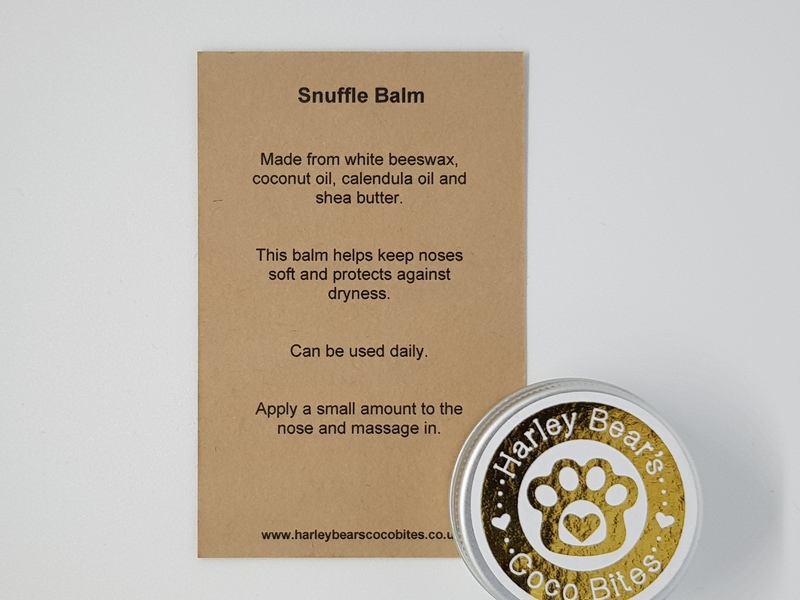 This smooth balm is completely natural, made with yellow beeswax, coconut oil, Shea butter, calendula oil and vitamin E. Massage a small amount into your pup's nose to help combat dry, crusty noses to keep them wet, shiny and totally smooshable!